Creative Loafing's 2016, 2017, and 2018 Best Comedy Open Mic! All tickets include your first drink and pizza! 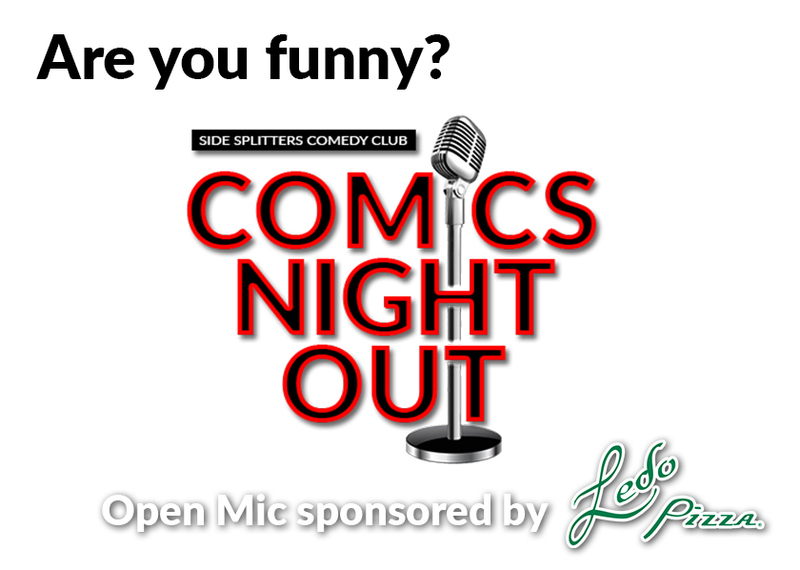 Sign up to perform by emailing operations@sidesplitterscomedy.com.